← New! 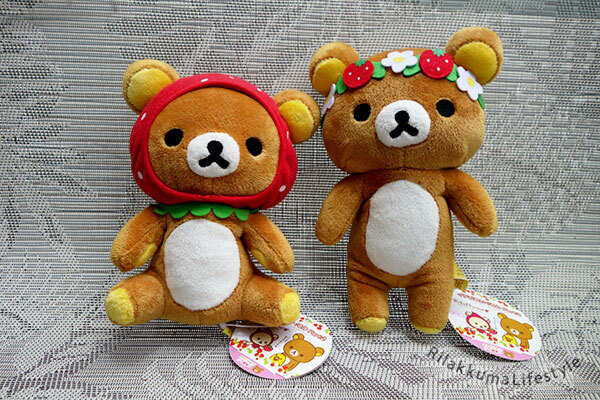 Rilakkuma Meets Dr. Yellow! What a nice pencil case! Yes, I really enjoy the design, it is a very reductionist approach to bears. 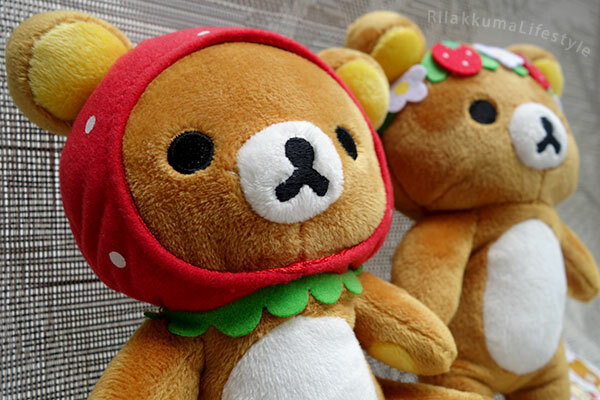 That would be so cool seeing Rilakkuma at the Space Center!! I see now San-X has taken down the JAXA plushie so I hope it’s still coming out soon X0 maybe it’s not going to be for the net shop anymore!? Kyaaa your new kumas are super cuties. I always like the strawberry themes they do. Haha the new Funny Parts series XD *goes to check out Collection Page* It looks awesome and very well done! OMG you’re right, it’s gone! Waaah whyyyy where did it go?? Optimistically, it could be that they took it down because they didn’t get a chance to announce it officially yet. But ahh its so cute, I hope the collab is still happening! 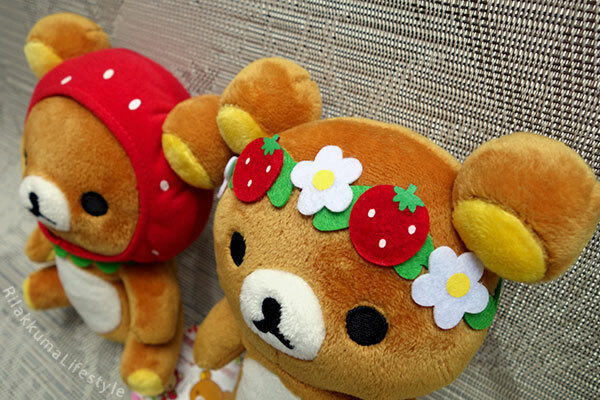 I love the strawberry themes too – I think that’s the theme I have the most of actually hahaha. He really is!! I hope they put him back up though, Ariel noticed that his page is down from the Net Shop site. They didn’t announce him officially on the blog, so I hope they’re just taking it down temporarily so they can properly make an announcement. I love strawberry kumas! Those look adorable. There’s sooo many things to look forward to this month. The Jaxa Rilakkuma looks so cute in his blue suit. I’m really loving the space series so far. 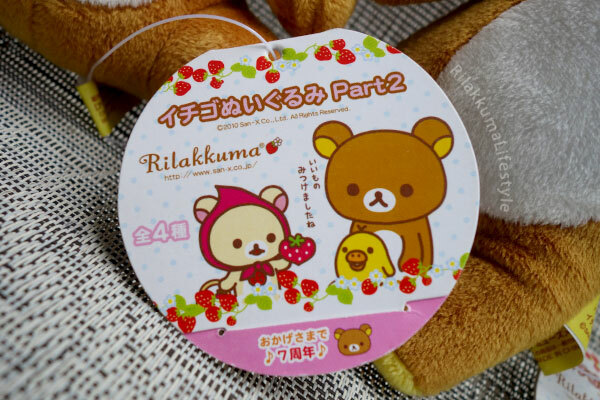 As for funny parts, I don’t usually spend money on Rilakkuma accessories (plushies are my first priority haha), but I’m a little tempted to buy that phone case. Yeah definitely, the Space Series hasn’t disappointed at all – they must’ve gotten a new wave of great character designers. Haha I know what you mean – the Funny Parts release reminded me that my current wallet/phone holder is a little worn out after being depended on for the past 4 years haha.